Have you been sending press releases for your brick-and-mortar business? They are a great tactic for building high-quality links to your website and the process is really simple. Just write a press release, include the links to your website, pay a press release distribution service like MarketersMEDIA and get approved. Next just watch your press release gets indexed and your search engine rankings improve as more and more legitimate websites post the press release with links to your site. However, that is not all there is to a press release. A great press release strategy can help boost your rankings on local SEO and get you on top of your competitors on Google My Business Ranking. With the direction search is moving to cater voice search, being on the top position on Google My Business is definitely going to bring a huge impact to any business. Bright Local said as much as 58% of consumers had used voice to find information on local business in 2018 and the growth would likely hit up to 82% in the near future. For businesses, this means they need to make sure that they are discoverable in voice search results, and that means optimizing for Google My Business. That’s where press releases come in. However, take in mind that it’s not just about sending tons of press releases, you need to distribute the right information in order to rank higher. But no worries, it’s a lot simpler than you think, just follow the 5 steps below. How Do I Optimize My Press Release for Local SEO? When you think about using search engine optimization to benefit your business, you likely focus on getting your website to rank in Google’s SERP using content and keyword strategies. 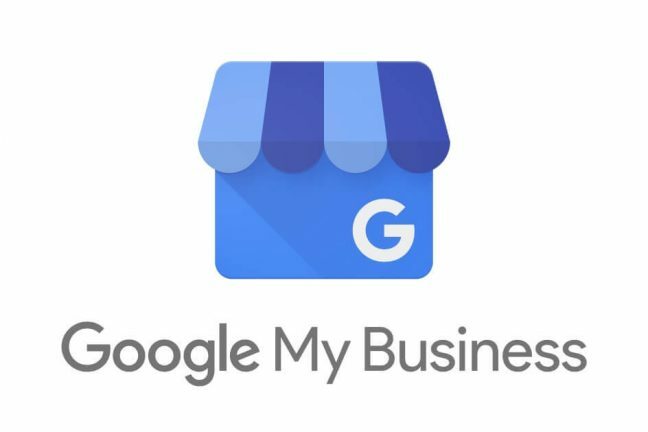 It’s kind of similar to Google My Business, except you need to have a Google My Business Profile page in order to rank for keywords like plumber near me or Mexican food near me. When you Google these keywords, you’ll see a big map at the top of the screen alongside information on the shop which includes name, address, website, phone number, and reviews. This information is picked up from their Google My Business profile page. So if you haven’t set up your page, you are missing out on a valuable opportunity to get in front of customers. On a press release note, this is important for a later step so have it set up first. Though you may not remember having set up a Google Business listing, sometimes you may already be listed on Google My Businesses. In that case, claim your business instead of creating another entry. Google hates duplicate content in their search result. Period. But don’t just stop at claiming, edit and provide the most accurate details about your business, on top of adding attention-grabbing images to attract visitors. For your content, always remember to associate your business with an area. Start with Google Maps, your websites and include relevant keywords like “Chinese restaurants in Dallas” in your press releases. Make sure it is clear to search engines the area that your business wishes to dominate, and the full extent of your service area. But make sure it is not spammy. Of course, there’s no simple answer to the ratio. But for a 300-word press release, keep your primary keyword mentioned at 3 to 4 times. On the other hand, you can also use LSIGraph to discover and include keywords that are semantically related to your main keyword. This will positively impact your SEO as well as suggest some effective strategies and keywords that are conceptually related to your main keyword. One of the most important functions of a press release and an important ranking factor for local search SEO is citation. A citation is the mention of your NAP on another website, and it is a strong signal that lets Google know your information is accurate and therefore credible. For those who are unfamiliar, NAP is simply an acronym for Name, Address, and Phone number. With your citation posted on links from other high-quality, relevant websites, it will be a huge boost to your website SEO and have also for Google’s local ranking algorithm. This means that while having an optimized Google My Business profile page and relevant citations are important, they’re not the only factor. You also have to invest in tactics to get high quality, relevant links. This is not always easy to do and requires some effort. But, it can be achievable through distributing press releases to premium outlets like Reuters and Yahoo with consistent NAP information. So next time, do not skip your contact information and make sure your NAP is the same on every single webpage that lists your business contact information, especially when you are sending press releases. 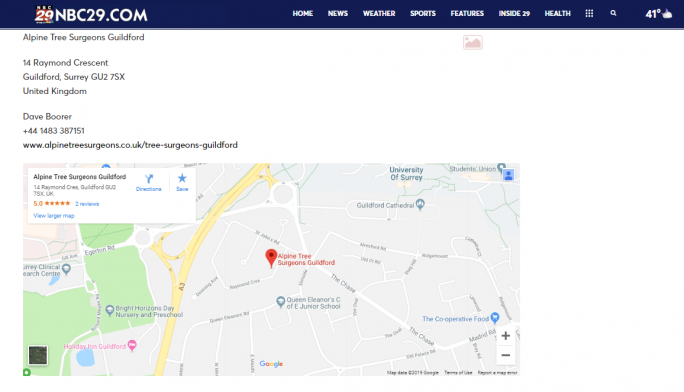 If you are going to use a press release to increase your rankings on Google My Business, you definitely need to use a press release service that allows you to embed a Google Map inside the release. This does a few things: it helps to convince the local search algorithms of the brands increased prominence because it is being mentioned on authority news sites, it is linking to the brans Google Map listings in a white hat method, and it acts to drive even more exposure and traffic to the business map profile. It’s not the end after you’ve published your press release. In order to maximize your press release ROI, you need to drive attention to your local resident to get them to talk about and link to you. Get the conversation rolling by sharing your press release about the recent discount offering or celebration event on your local community Facebook page. With more shares and likes, this would give Google positive social signals which will not only boost your press release rankings but your website as well. Would you like to get more customers for your brick-and-mortar business? I’m sure the answer is yes, of course, you’d want more customers. In that case, you need to commit to your local SEO strategy in order to maintain your online presence. You’d have to focus on sending press releases the right way, and here’s a quick checklist to optimize your press release for local SEO.